world, meet leah. she’s amazing. she’s an awesome wife, mom, friend, singer, worshiper, servant, designer, and sister in Christ. 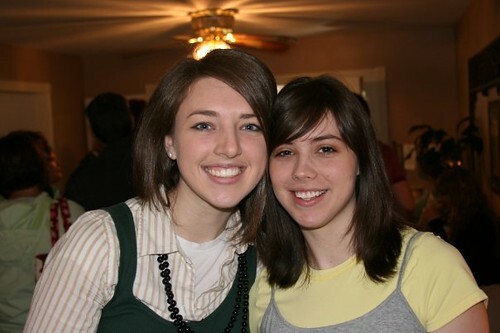 i stumbled upon this picture from way back in 2008-leah, this really made me miss you! Who are those people?! 🙂 Crazy! Thanks for posting though LG. What a great day for it, just what I needed. Thanks so much! You're very kind. I miss you too, but love where God has you, so I won't ask for that to change. Love you!